Great news: After over a month at level 5 (extreme), our fire hazard rating has finally dropped to level 4 (high). We can resume all activities as long as we maintain a fire watcher after work for a minimum of 2 hours. 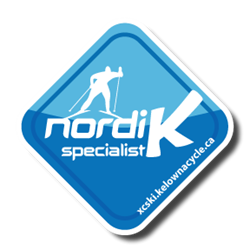 Check here for our current Danger Class (updated daily) — scroll all the way to the bottom “West Kelowna”. Check here to understand what activities are permitted and how to mitigate fire risk. 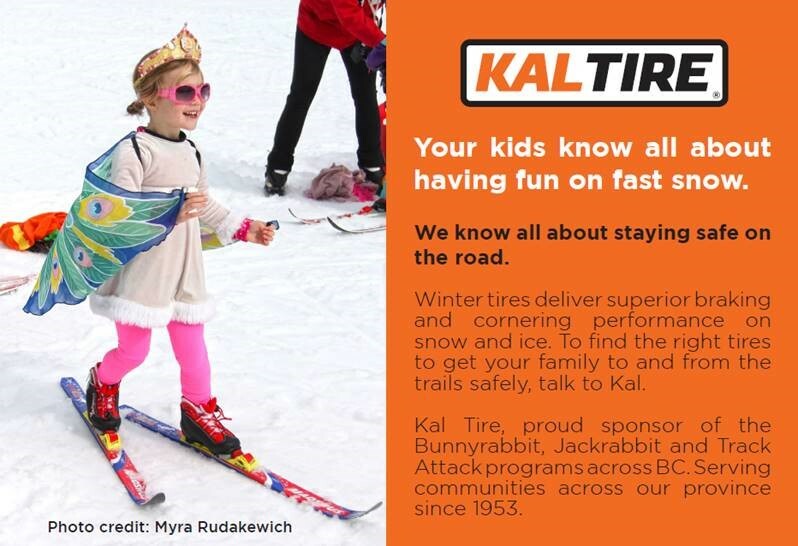 Please support our new sponsor Kal Tire who have made a generous donation to our province-wide Bunny Rabbit and Jack Rabbit program. 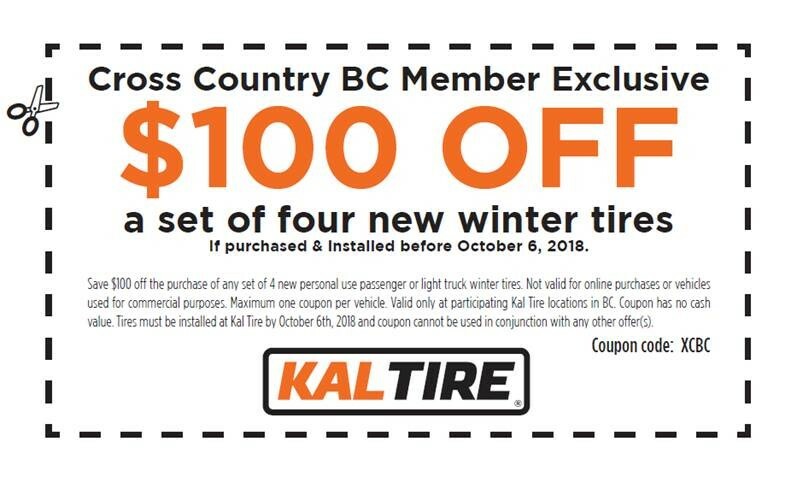 Be sure to use the coupon when you buy tires to help us validate the sponsorship, and please do feel free to forward it to your fellow club members. Print out this page or cut out the one that is coming next week in the CCBC Ski Cross Country magazine.